The “three in three” is a uniquely American Hockey League event. While the most recent CBA has kept teams out of action in the NHL on three nights in a row, many weekends turn into an all you can eat hockey buffet for AHL fans. This reporter, a fan of both buffets and a hockey, gladly lived out of his car and made it to all three games in person this weekend. Birddogging it with the scouts all weekend long. 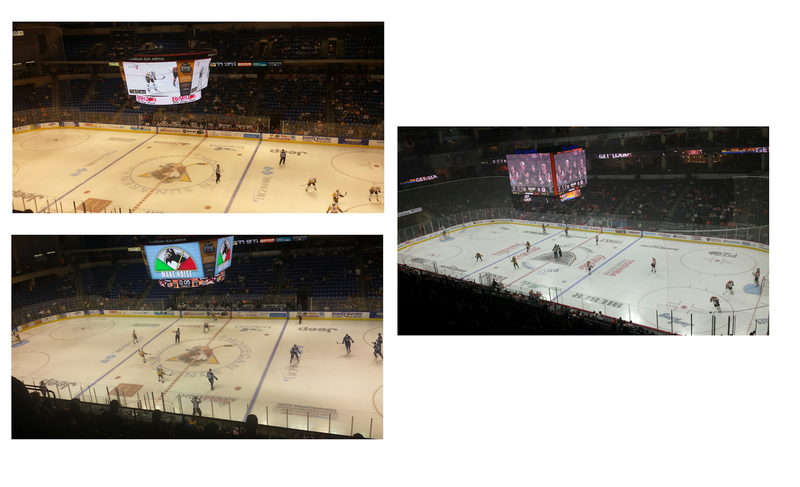 This past weekend WBS hosted the Phantoms on Friday (winning 5-0), then braved turnpike construction and went on the road to Allentown (losing 3-2), and finally finished up the weekend hosting the Syracuse Crunch with a 6-1 win. This Peep Zamboni is far more dangerous than the Penguins 5 on 3 powerplay. 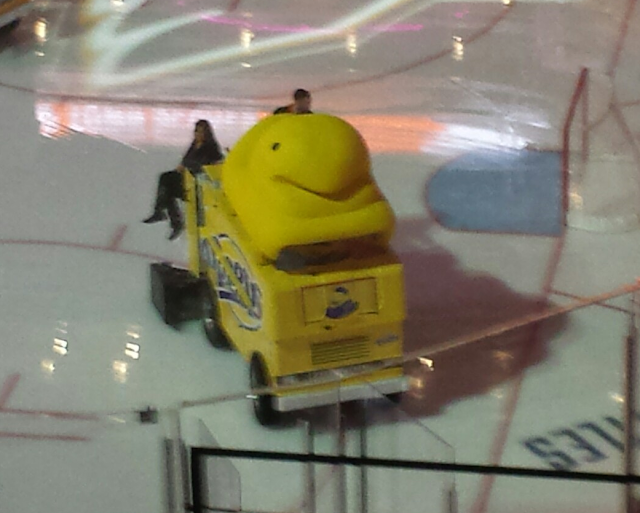 The powerplay for the Penguins needs some work. This isn’t to say that the powerplay is abysmal (the Pens powerplay is converting at 20% over an absurd 25 opportunities in 4 games). The problem with the powerplay is that it isn’t clutch…like at all. When the Pens needed a goal desperately on Saturday, it just wasn’t there. When the pressure has been turned on for the Pens powerplay, it’s choked every time. 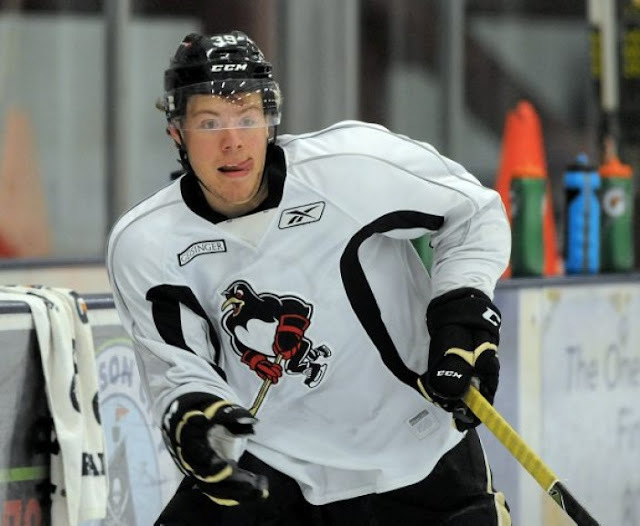 The Penguins had lengthy 5 on 3 opportunities both Saturday and Sunday and did not score. They also had a five minute major on Saturday and could not convert. Failure to score on these very scorable situations on Saturday were the main reasons the Penguins did not get the win on Saturday. Speaking of Saturday’s game…. 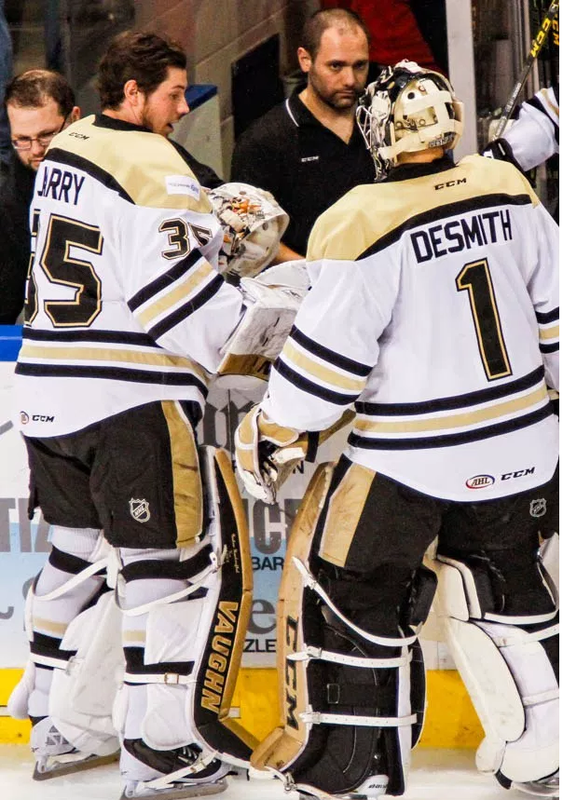 Jarry likely asking DeSmith why the team has decided to not score whenever he is starting. The team is playing much better in front of Casey DeSmith than Tristian Jarry. Jarry played the home opener and the Penguins lost 5-2 giving up 2 (!!!) shorthanded goals in the process. On Jarry’s next start on Saturday the Pens played most of the game without scoring a goal until midway through the third period. The Pens ultimately lost that game 3-2 and only 1 of the goals could really be attributed to an error on Jarry’s part. Meanwhile DeSmith started Friday and Sunday’s game and has given up only one goal in the process. The Pens have outscored their opponents 11-1 in front of DeSmith. Make no mistake, this is fantastic. Yet, considering that these two goalies were supposed to be a 1A and 1B in the AHL it’s alarming to see the team play markedly better in front of DeSmith than Jarry. Hopefully, this is just the result of a small sample size, but it will be curious to see how this all shakes out. At this it is entirely possible that DeSmith could manage to jump over Tristian Jarry who is higher on Pittsburgh’s depth chart.